I guess I love convertible bags. They really are practical because you can use them more than one way. 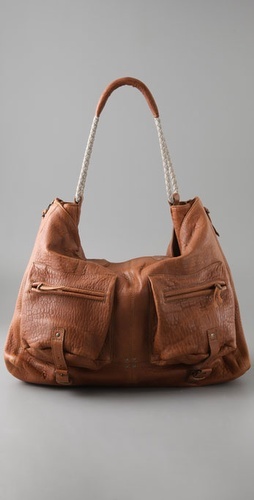 This Max Convertible Tote by Jerome Dreyfuss is beautiful. I love the top handles and the longer strap. I think the pockets on the front of the bag are great, they are stylish and add another visual dimension to the design. I also like that the bag is not hardware heavy, which will make it a bit more timeless than all the stud and zipper heavy bags we are seeing right now. I think this is a great bag for everyday use. Practical and stylish. I love Jerome Dreyfuss' bags. These are perfect for everyday (but he also has some other lovely designs...). i think these leather bags are fabulous ! im a sucker for anything in good leather ! 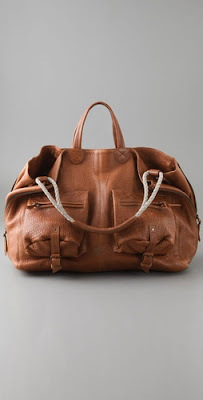 It looks like a fun choice, especially heading into spring and Summer I'm really feeling like I need a brown handbag! I love this shade of brown and it goes with everything! I have a similar pair. i think the rope detailing is a cool nod to the season, while still staying classic. Hi! Thanks for your comment! 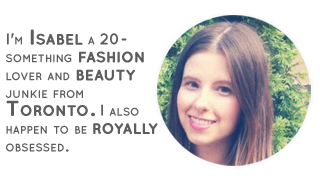 I know it's been a lon gtime since the last time I visit your blog, but I have to say... Still amazing! Love this bag! It is gorgeous. It's a pity it's so expensiveee! ugh i would die for that!